Hey, everyone. Nicole here. 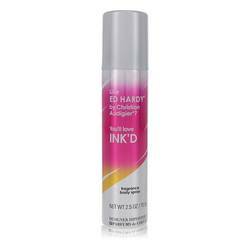 And today, I'll be reviewing Designer Imposters Rock It! 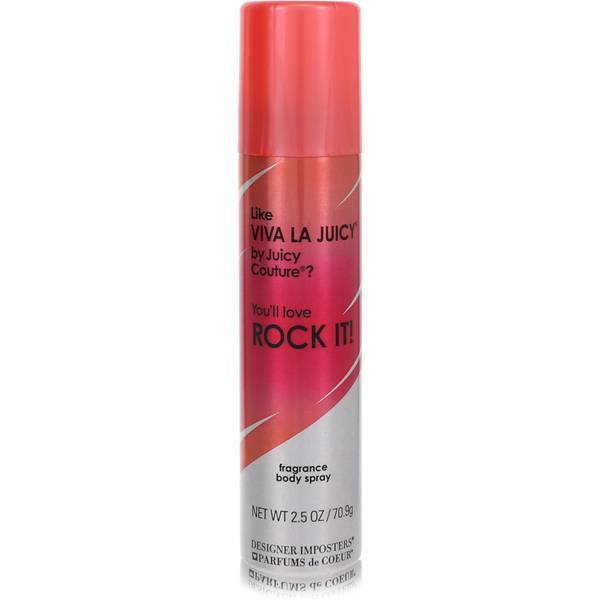 This fragrance is inspired by Juicy Couture's Viva La Juicy fragrance. And like that fragrance, it's a fruity, floral gourmand. Rock It! 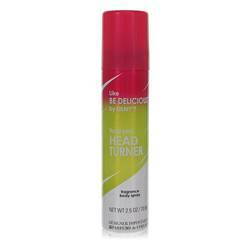 is made up of notes of mandarin, coconut, orchid, jasmine, wood, amber, and vanilla. 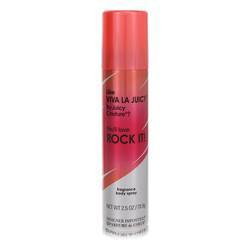 It's a great alternative to Viva La Juicy if you're on a budget. Well, that's all for today. I hope you enjoyed this review. Don't forget to follow FragranceX on Facebook, Instagram, Twitter, and Snapchat. And please subscribe to our YouTube channel. Designer Imposters Rock It! Perfume by Parfums De Coeur, Designer Imposters Rock It! 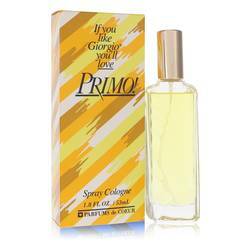 is the perfect perfume for women who live for a warm summer day or night. 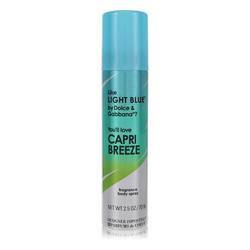 If sun-filled summer's your signature season, this is the scent for you. Bursting with notes of honeysuckle, mandarin and vanilla, it puts a smile on your face and sass in your step. Whether you're heading to work, the beach or the boardwalk, this vibrant and full-bodied fragrance is your confidence-boosting best friend. Best of all, Read More Read More you'll reap the sensational benefits of a similarly formulated Juicy Couture perfume at a price that fits your pocketbook. Now known as PDC Brands, Parfums de Coeur has worldwide headquarters in Stamford, Connecticut, and European headquarters in Hayes, England. Founded in 1981, the company sells its personal care products for men and women in more than 60 countries around the world. 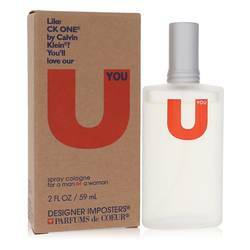 In addition to Designer Imposters, its famous brands include Body Fantasies, BOD Man, Calgon and Dr Teal's. All products are original, authentic name brands. We do not sell knockoffs or imitations.